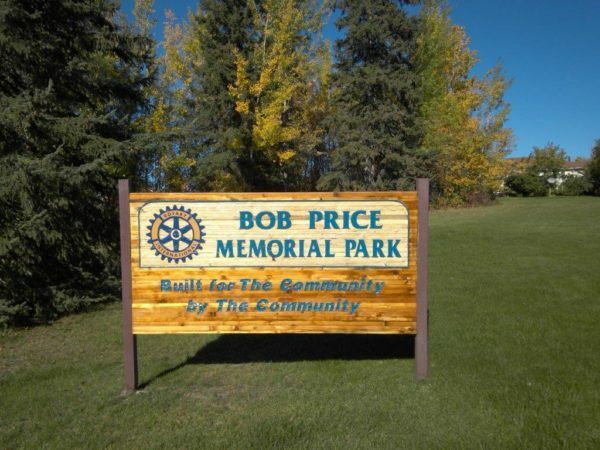 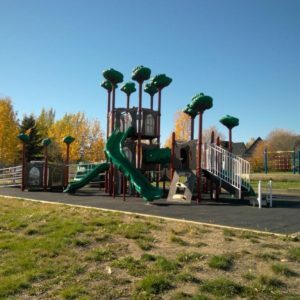 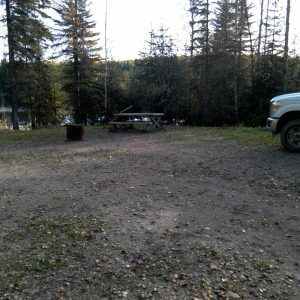 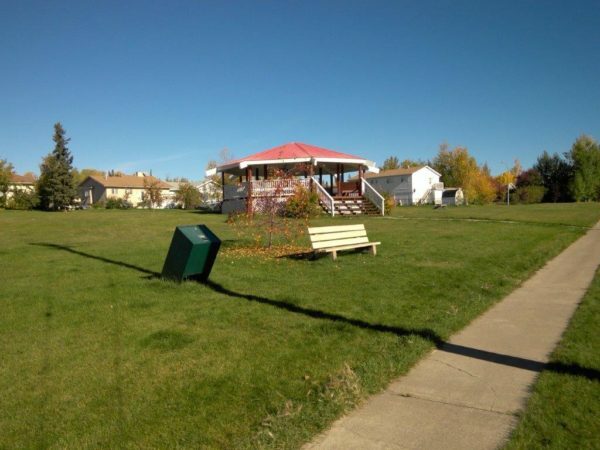 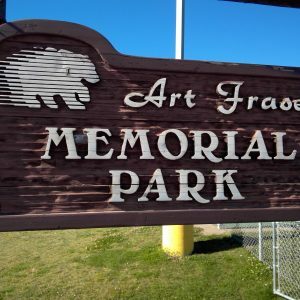 The Bob Price Memorial Park is located in Fort Nelson BC. 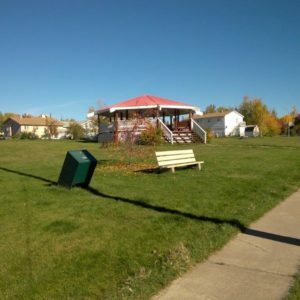 This is a municipal park bordered by Mountainview Dr, Tuchodi Ave and Maxhamish Crescent. 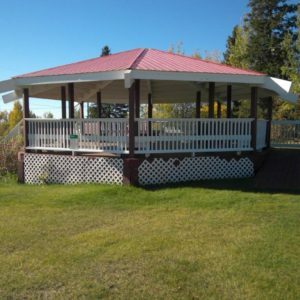 The park contains a large green-space, several seating areas and a large gazebo which can be booked for weddings or other special occasions. This is a beautiful little green area with a huge gazebo and a few benches located on the grass. 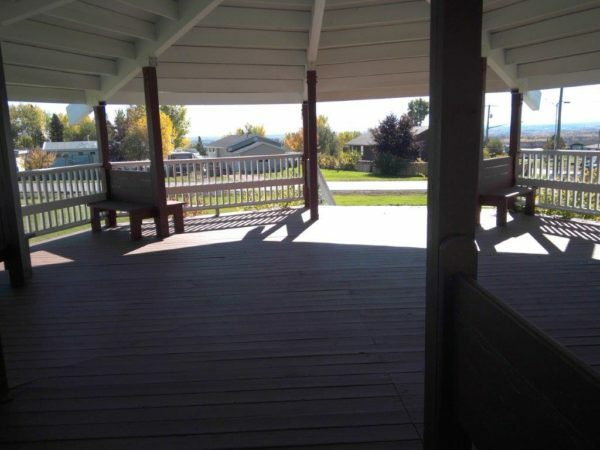 The bench seats are 410mm and have lots of access to them. Garbage is accessible at 950mm. 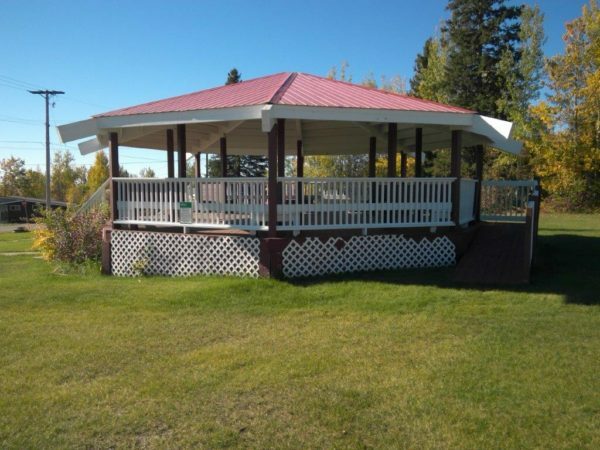 The Gazebo is accessible with a 7m long ramp that is 1140mm wide. 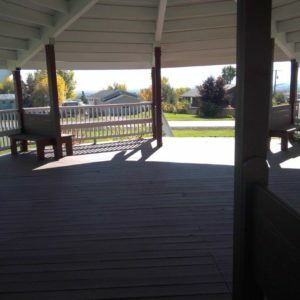 The ramp is steep at 7% and has no rail on the side closest to the Gazebo.